Native American culture has always been heavily influenced by nature. Most tribes hold nature as a sacred part of life. People, who are familiar with the Western Zodiac, often want to know if Native Americans have a similar concept. The short answer is yes. Although, the animals and meanings are vastly different from the Zodiac most people are familiar with, the Native American Zodiac describes the nature of a person's personality based on the hemisphere and date they were born. The core philosophy of Native American birth totems is connectivity. People are connected to the universe, the stars, and nature as a whole. What Native American astrology seeks to illustrate is this connection, which can be hard to see as we go about our daily lives in the modern era. Some of the key differences between the Western Zodiac and Native astrology is its multifaceted nature. The Native American Zodiac takes into account numerous pieces of astronomical data to provide people with a deeper understanding of the animal that represents who they are. At NativeAmericanJewelry.com, We've taken the liberty of providing you with your spirit animal and the stone that channels that spirit and connects you to the nature from which you are both made. People that have the Goose as their birth totem seek spiritual enlightenment and tend to have a stoic nature. 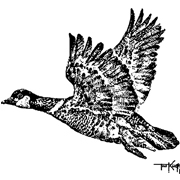 The Goose is a persevering spirit that’s ambitious and driven. 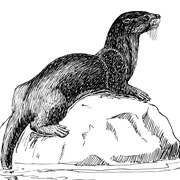 Creative and unconventional, the Otter animal totem is set apart by its unique method of problem-solving. People born during this time of the year are seen as independent and seek to better the world around them through their unique methods. People that have the Wolf birth totem are seen as passionate and deeply emotional. 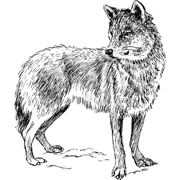 The Wolf is unique because it seeks compassion and understanding but also prefers independence. A master strategist and a force to be reckoned with for completing any goal, people with the beaver birth totem take charge and can easily adapt to new environments. 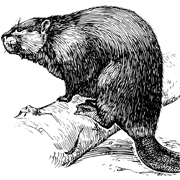 People associated with the Beaver are known to have razor sharp wit. 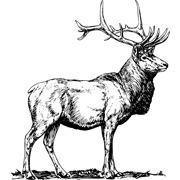 Gentle-natured peacemakers, the Deer birth totem signifies people that are passionate and empathetic. People born in this timeframe find it easy to connect with new people and are usually the life of the party. 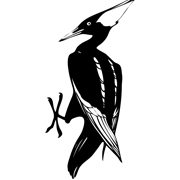 Known for their sense of community and nurturing instinct, people with the Woodpecker birth totem are empathetic and good at listening to others. 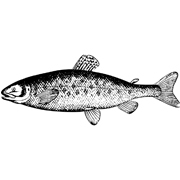 Some of the most creative and focused people have the Salmon as their birth totem. This sign embodies generosity, brilliance, and gifted intuition. 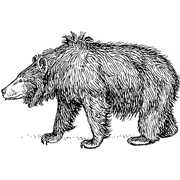 The Bear birth totem is often associated with level-headed thinking and a capacity to see the bigger picture. People with this sign are generous and have big hearts. 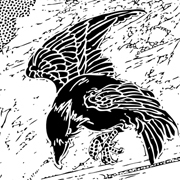 Gifted with deep clairvoyance and foresight, the Raven is a symbol of intelligence and charm. 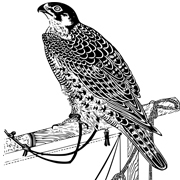 People that were born in the time of the Raven share similar attributes. 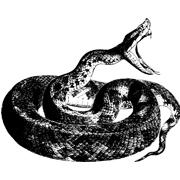 The Snake is connected to the spiritual world more deeply than any other animal totem. People born in this timeframe possess great supernatural power and are often associated with enhanced healing and leadership skills. A messenger to the Great Spirit and a seeker of truth and wisdom, the Owl is an adventurous spirit with a light-hearted nature. 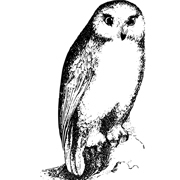 People born in the time of the Owl are often artistic, reckless, and versatilely gifted.